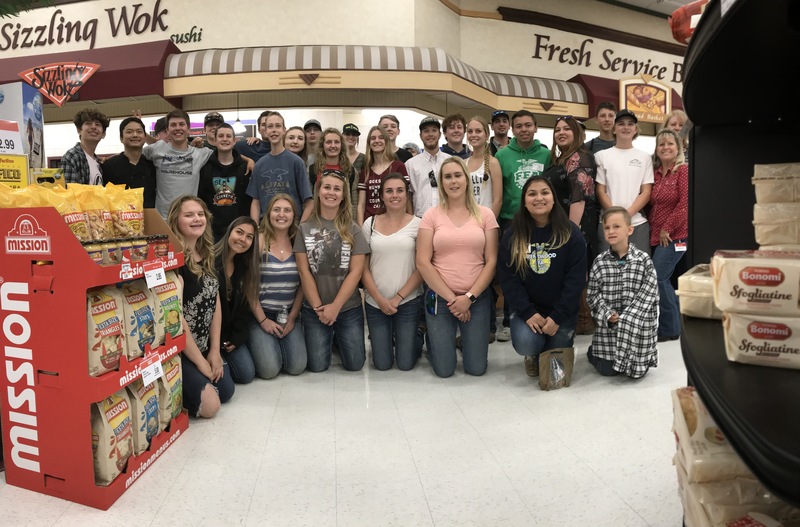 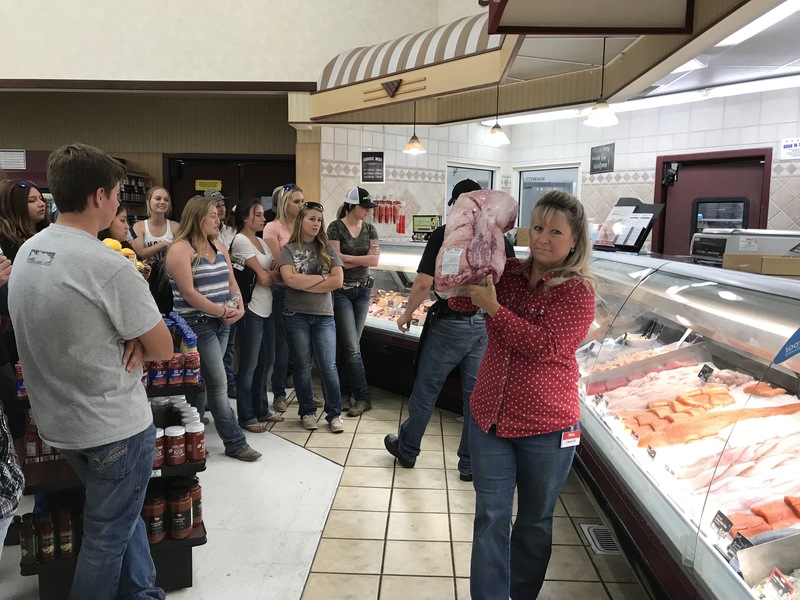 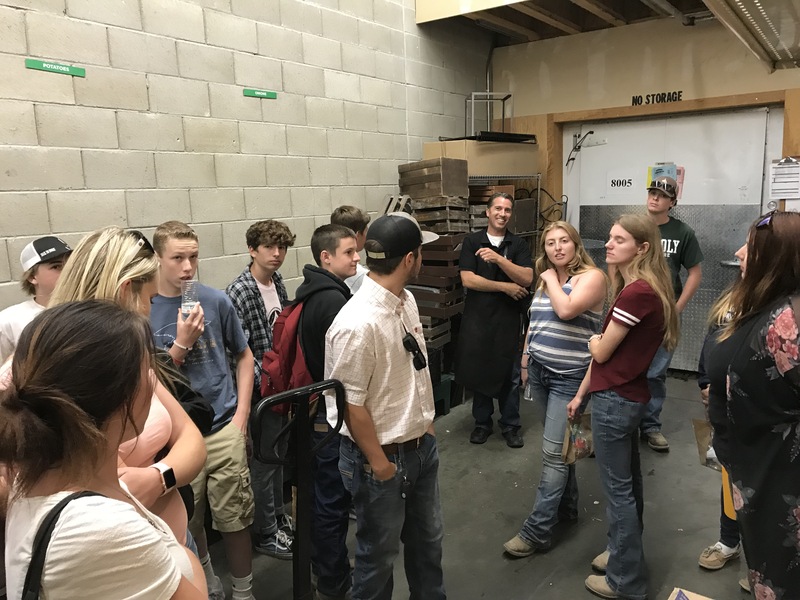 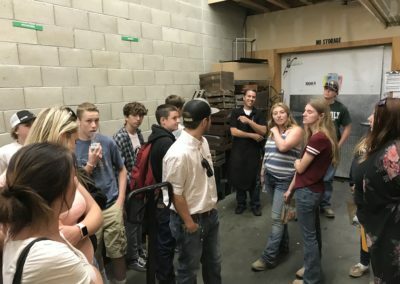 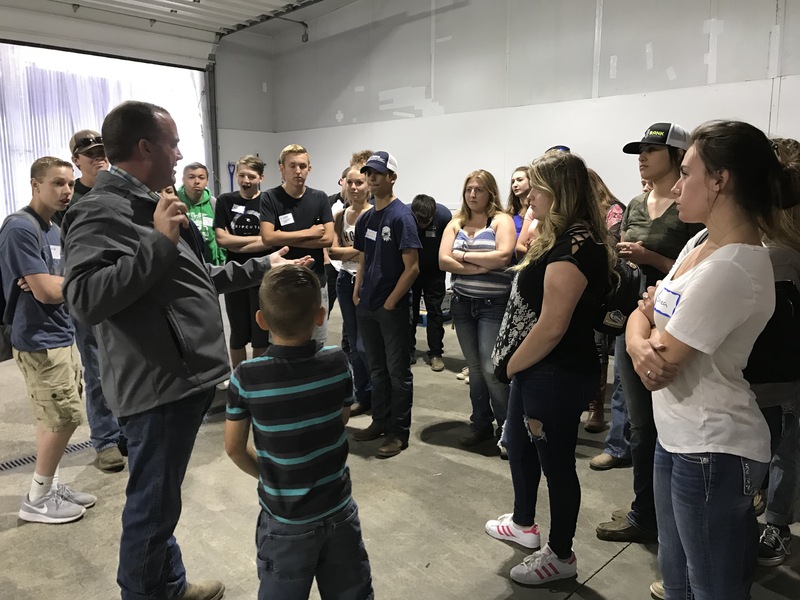 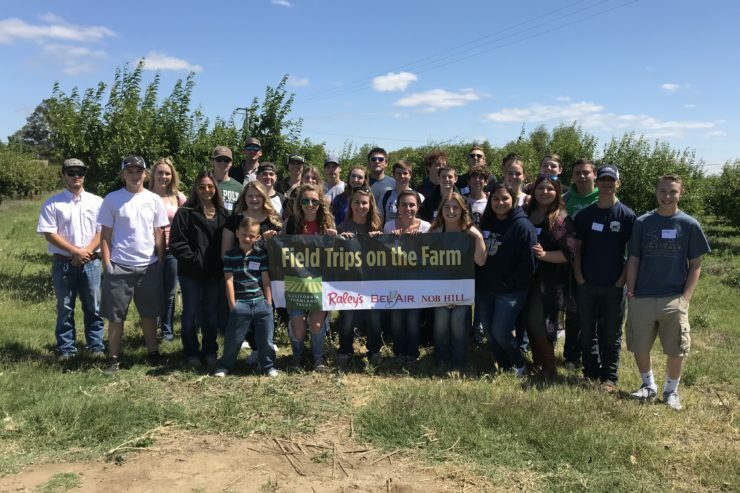 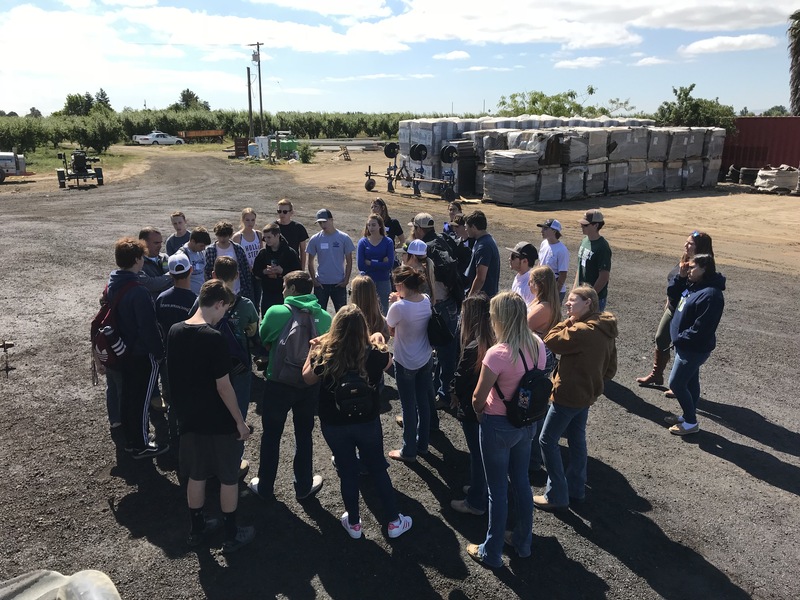 Ag students from Liberty High School in Brentwood got an eye-opening look behind the scenes at Dwelley Farms. 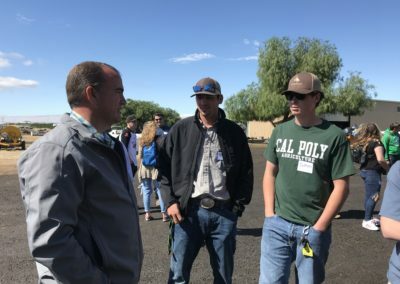 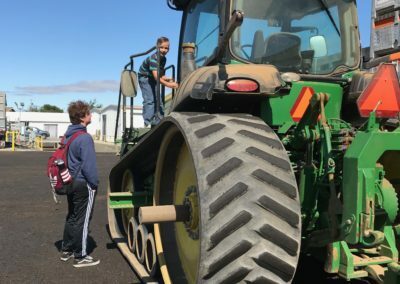 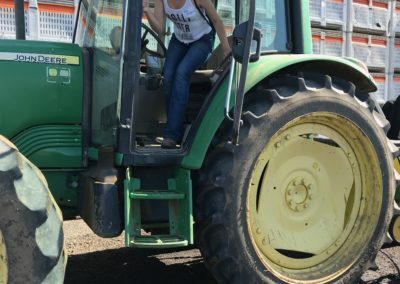 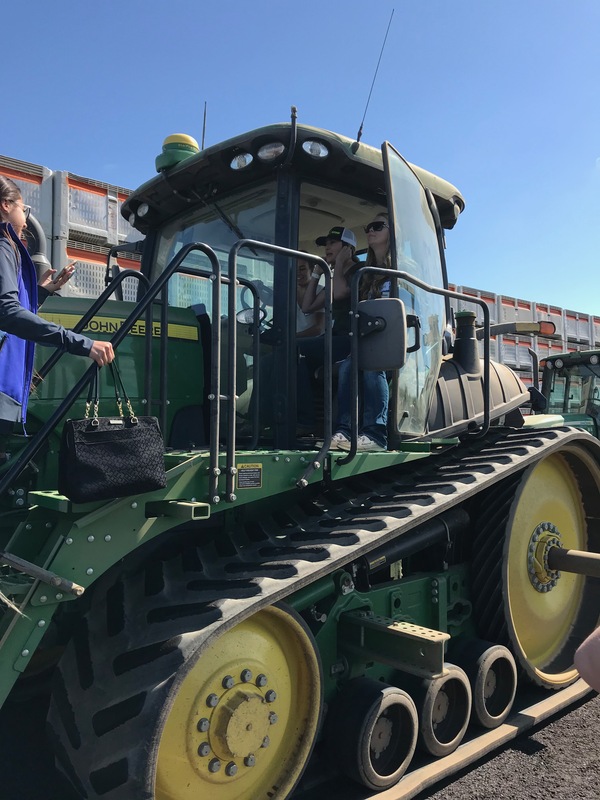 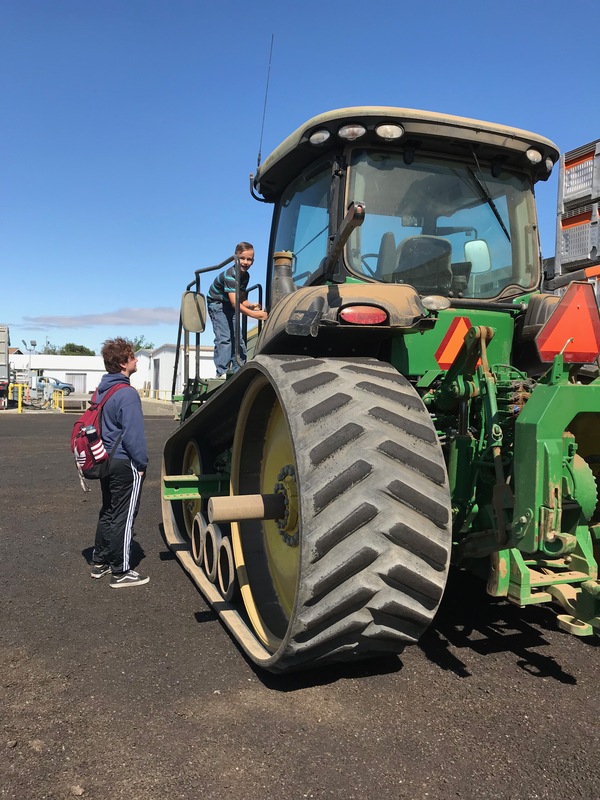 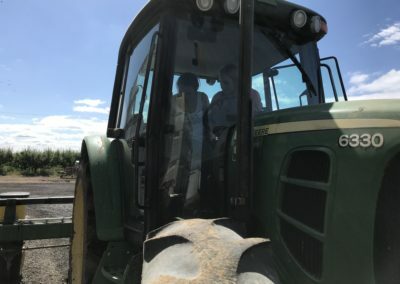 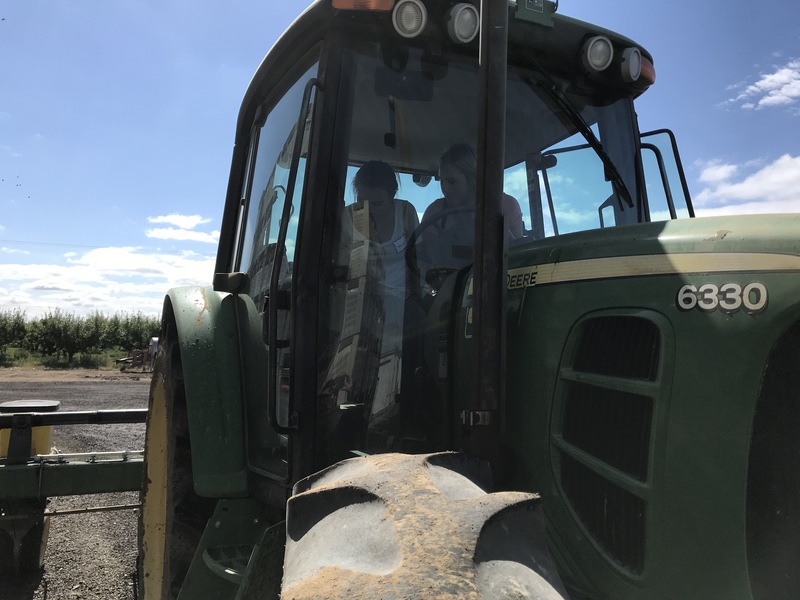 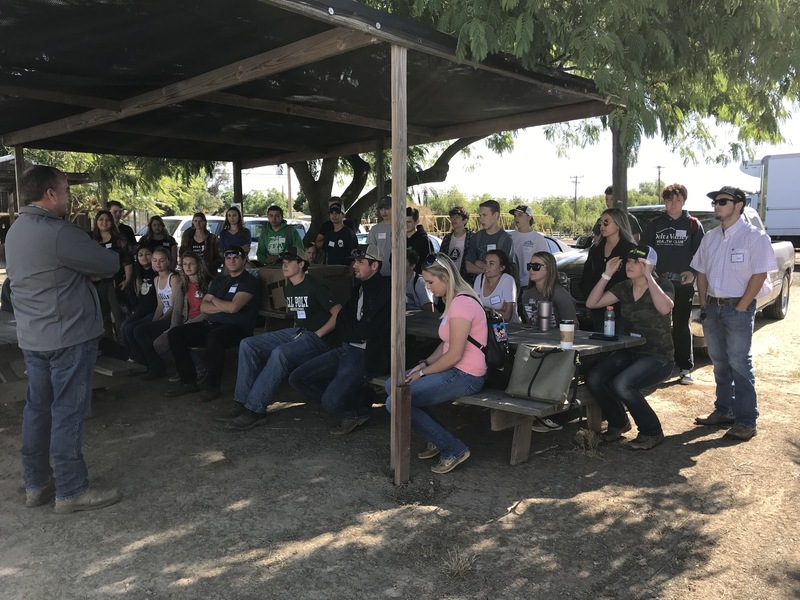 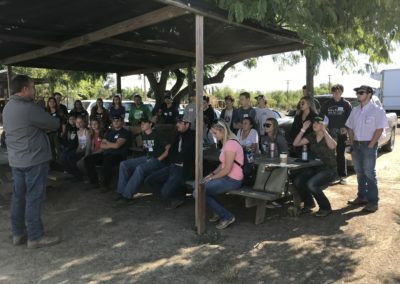 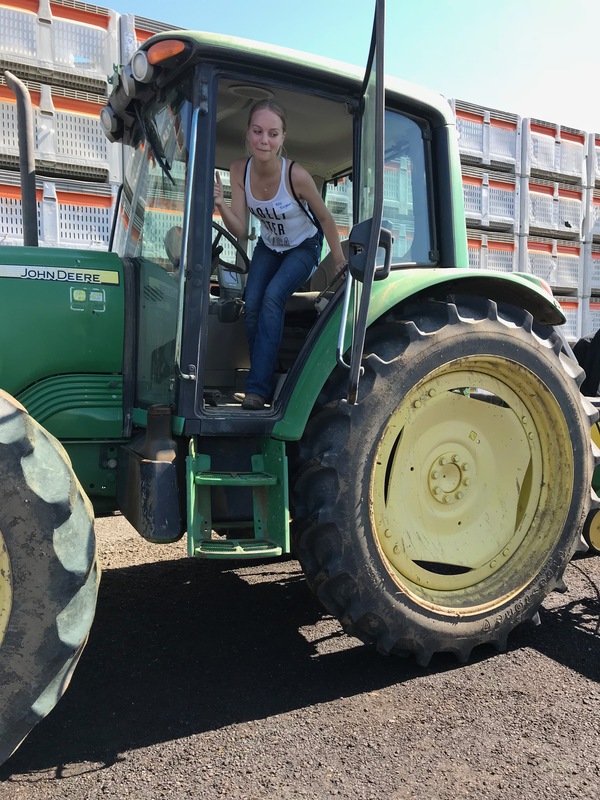 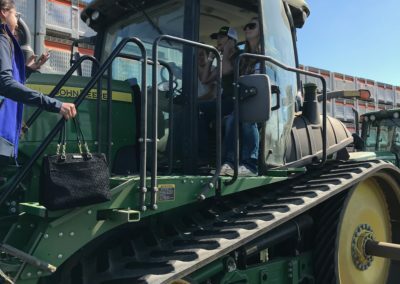 From climbing into the cab of a tractor for the first time, to learning about the myriad technologies used in farming, to discovering agricultural career opportunities other than farmer, the students walked away with a holistic look at working in agriculture. 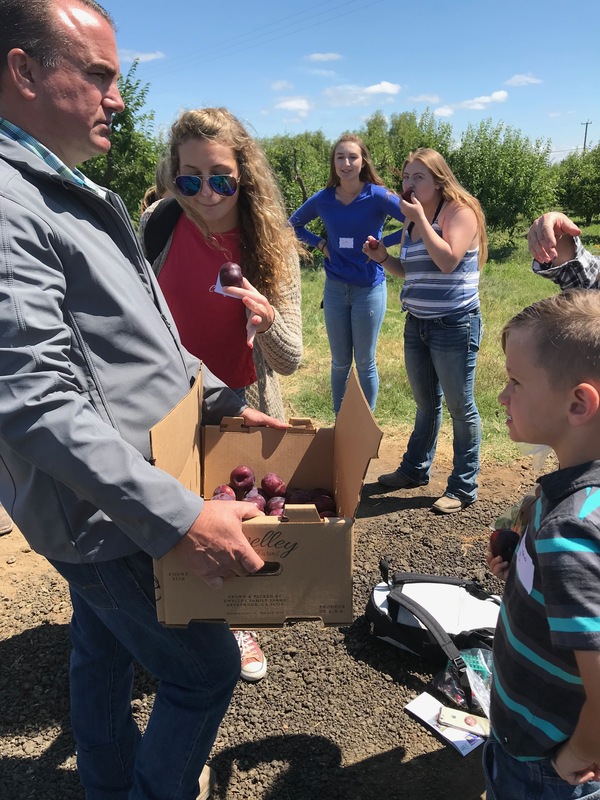 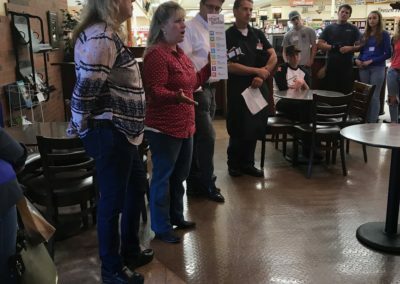 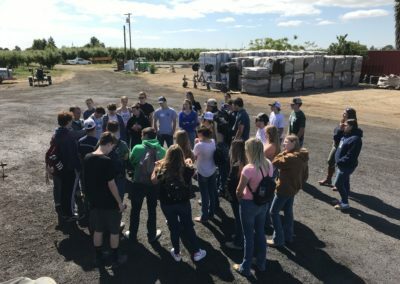 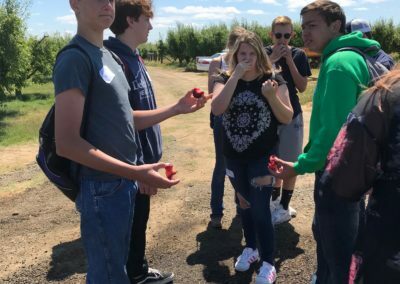 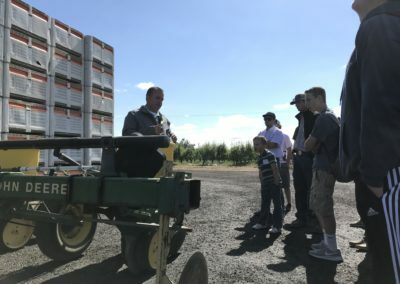 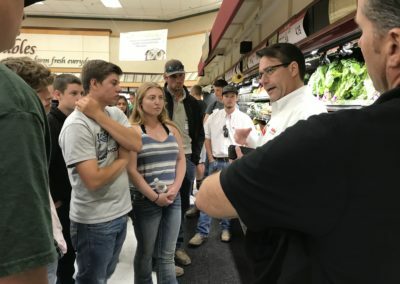 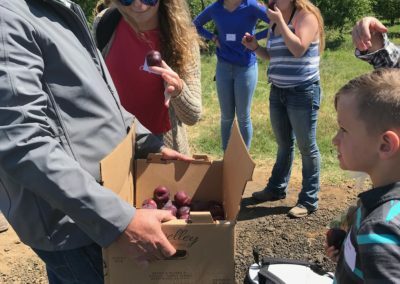 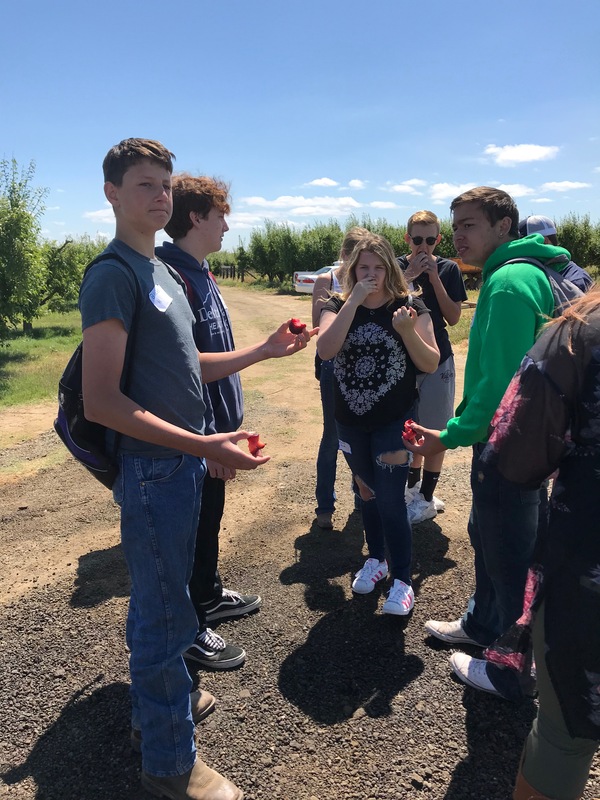 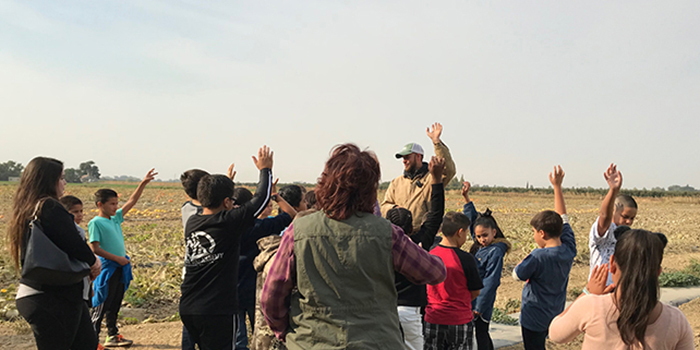 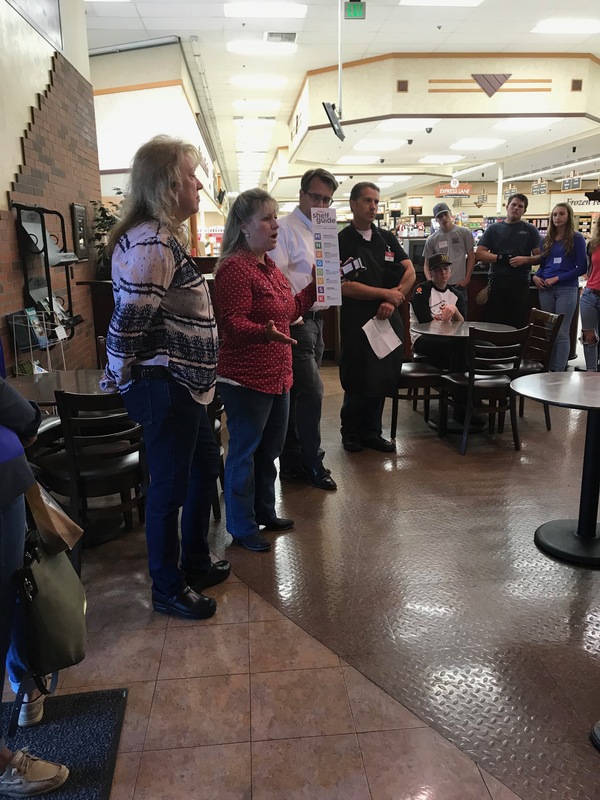 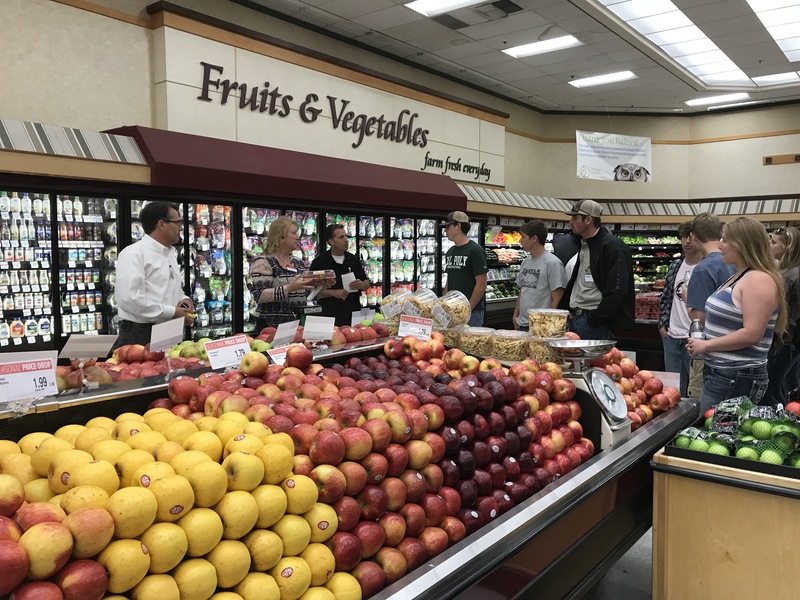 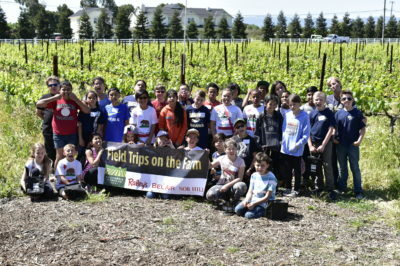 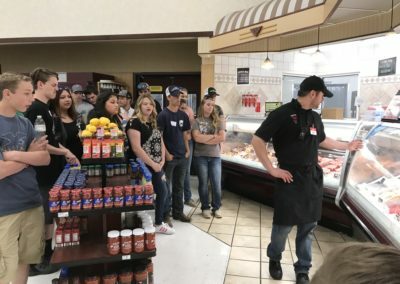 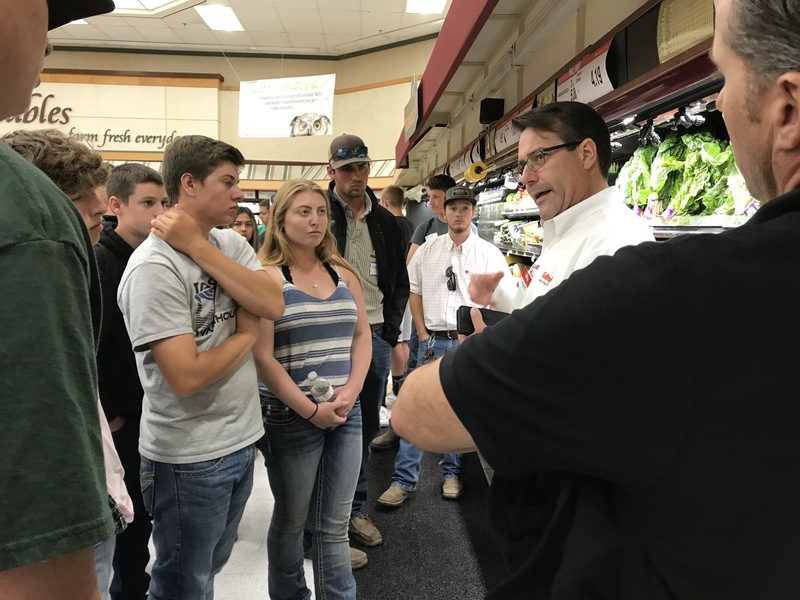 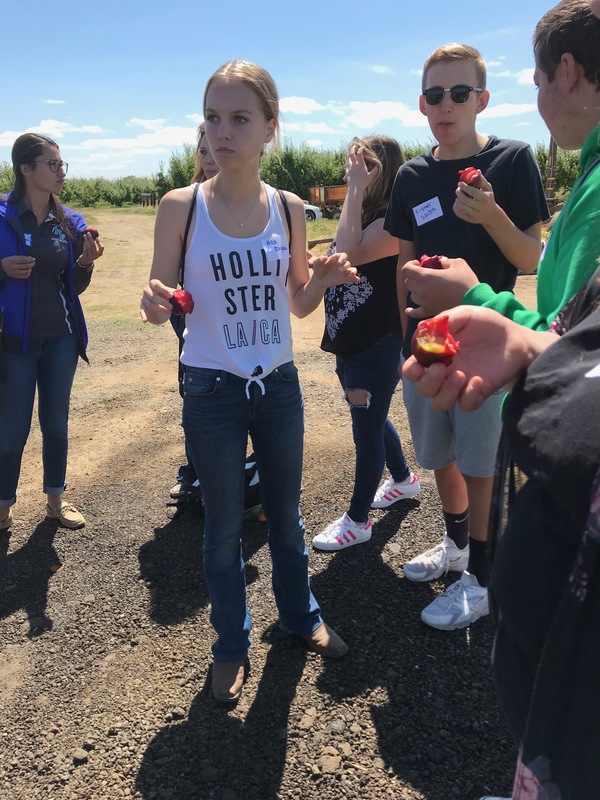 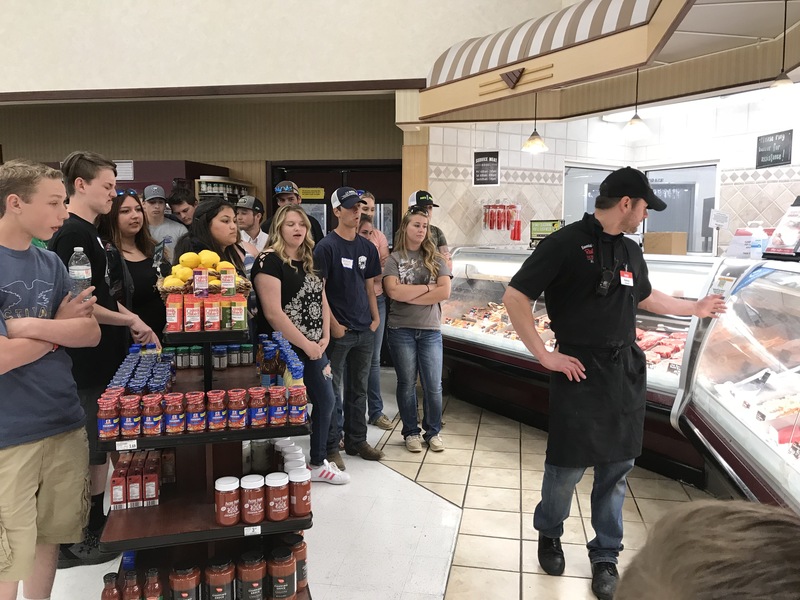 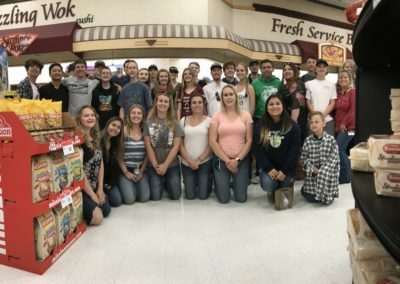 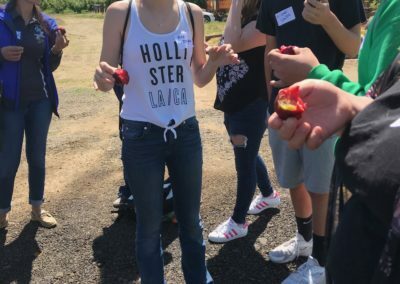 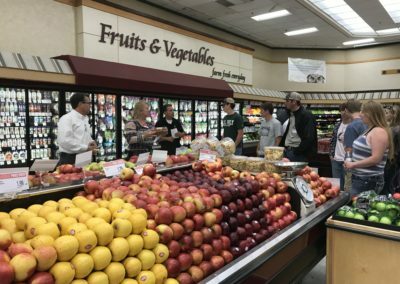 From the farm, we proceeded to Raley’s, where students learned career opportunities abound, organic is growing, and promoting healthy food choices is priority. 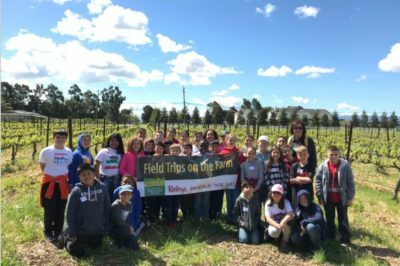 Thank you to our program sponsor Raley’s for making these field trips possible!